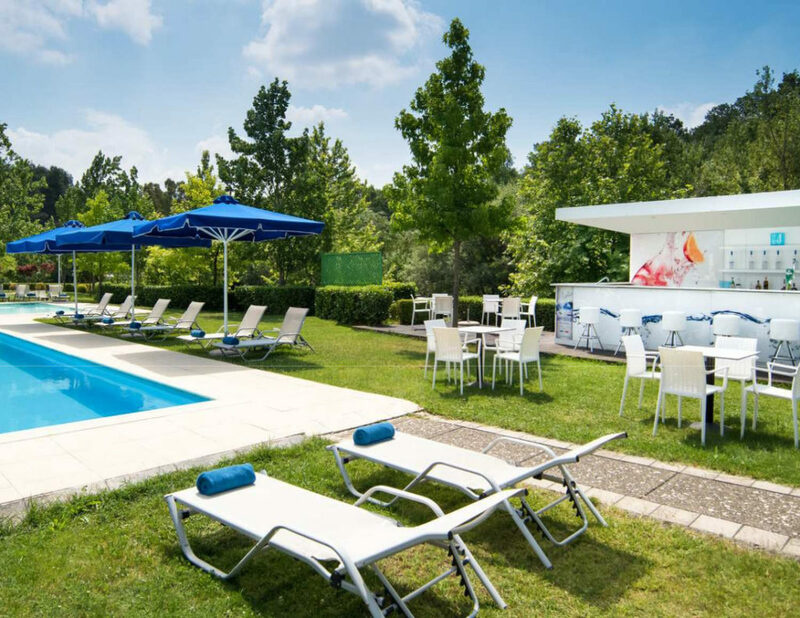 MAK ALBANIA HOTEL– the five stars hotel offering state of the art meeting facilities and service in the city. Conveniently located in the downtown area and in close proximity to the Palace of Congresses, The Presidential Palace and the National Park. The property has 151 luxury rooms, including 95 Deluxe rooms, 55 suites and 1 Presidential suite, a variety of Food and Beverage offering a blissful culinary experience, and complimentary Wi-Fi. 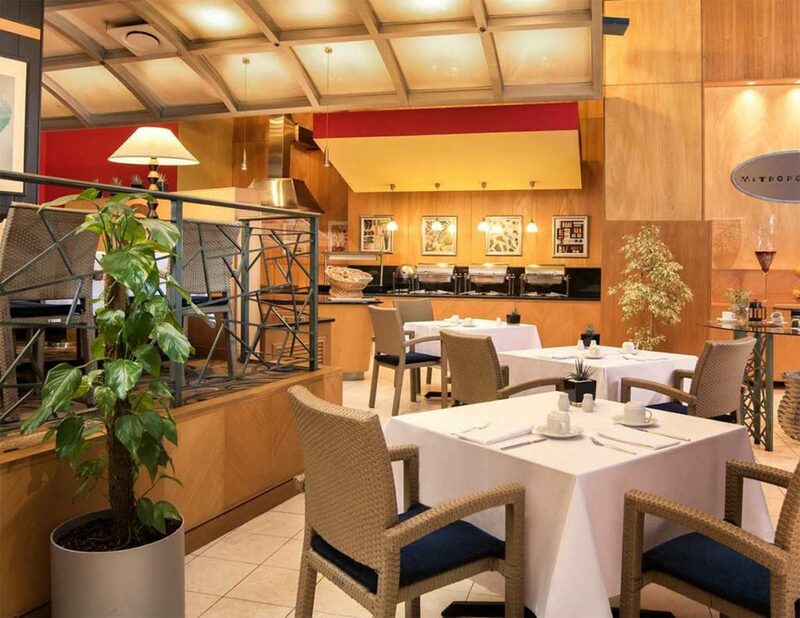 A dedicated 2 Club floors with exclusive access to the Club Lounge, located on Floor 5. The MAK ALBANIA HOTEL is regarded as the city’s most distinguished high profile Meeting and Congress for private companies, or extravagant weddings and social events that create memories to remember for a lifetime experience. Beyond all the Thai massage, a favorite is the winter heated large indoor swimming pool, and normal temperature an outdoor swimming pool, fitness, and GYM that will help you to rejuvenate your soul. Next to the hotel a shopping arcade and self-parking (surcharge). Central Tirana can be reached within a 10-minute walk, and “Mother of Teresa” Tirana International Airport is a 20-minute drive away. The hotel has car rental options available. Discover our culinary events & offerings. Savor the unexpected with The Best Hour of The Day, our menu of expertly matched small plates, premium wines and craft beers. Take part in the best Happy Hour in Tirana! Get together with your friends and loved ones. 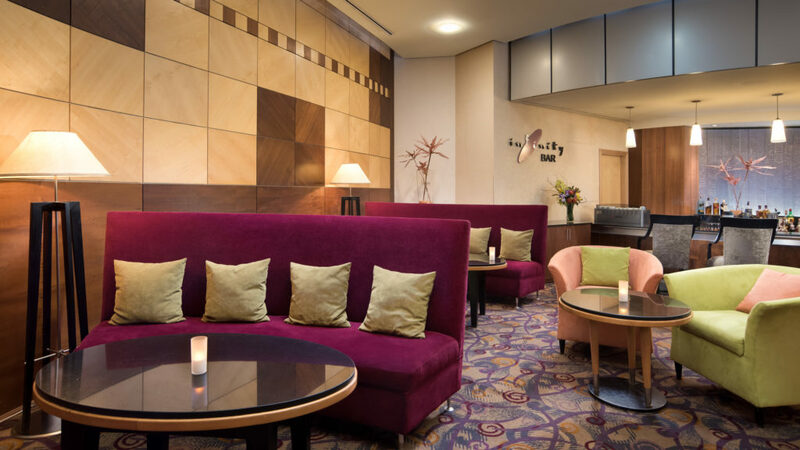 Enjoy a delicious selection of hot coffee, daily at the Infinity Bar. 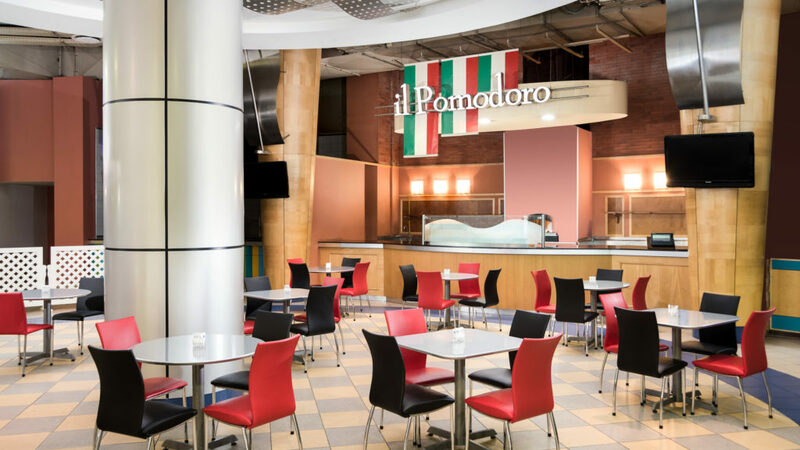 Enjoy a fresh & healthy business lunch menu, daily at the Il Pomodoro Restaurant, from 12:00 noon – 14:30 pm. All Champion’s League matches will be broadcasted in LED WALL screen at the terrace of our Infinity Bar or in a HD big screen at Il Pomodoro Restaurant. All dates are provisional and subject to change by UEFA. A selection from the Sports Menu is available. We’ve got the perfect place for getting together with friends or co-workers. able to accommodate from 10 up to 500 guests. Will still continue to be the first choice in the city of Tirana!!! Best Rate Guarantee – ONLINE! MAK ALBANIA is located on the left-hand side of Mother Teresa’s Square, while on its right hand, the biggest reconstructed “Qemal Sataf” stadium in Albania, is located. It is also close to Tirana’s National Park.